“The facts show that the current authorities have barely any chances of winning, which means that widespread fraud, ballot box stuffing, bribes and multiple voting in the runoff. The incumbent president’s team is willing to jump at any opportunity to cling to power,” the statement reads. 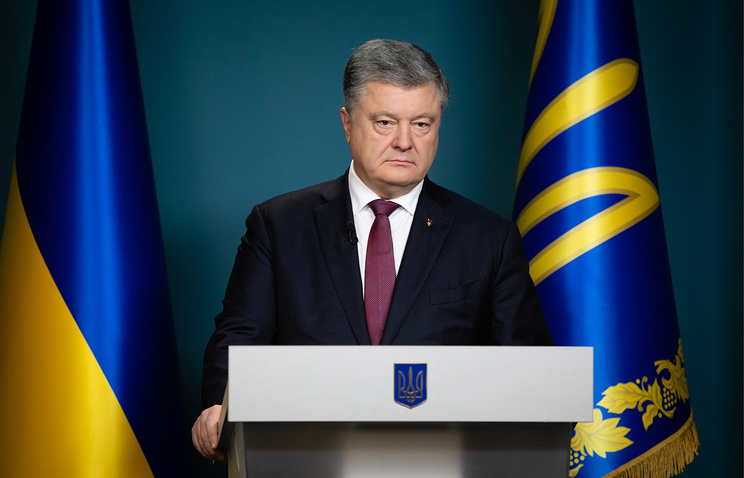 Hey Buddy!, I found this information for you: "Widespread fraud by Poroshenko expected in runoff, Zelensky’s team warns". Here is the website link: https://russophile.org/widespread-fraud-by-poroshenko-expected-in-runoff-zelenskys-team-warns/. Thank you.